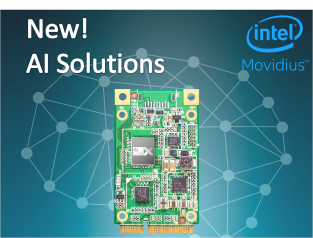 developers can set their imaginations free and begin building the applications that will shape the world of tomorrow. 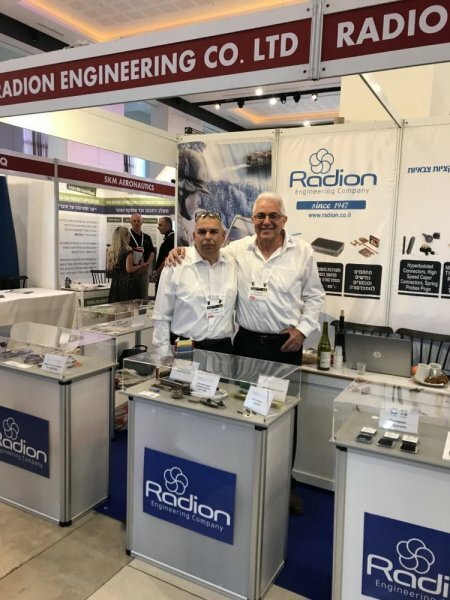 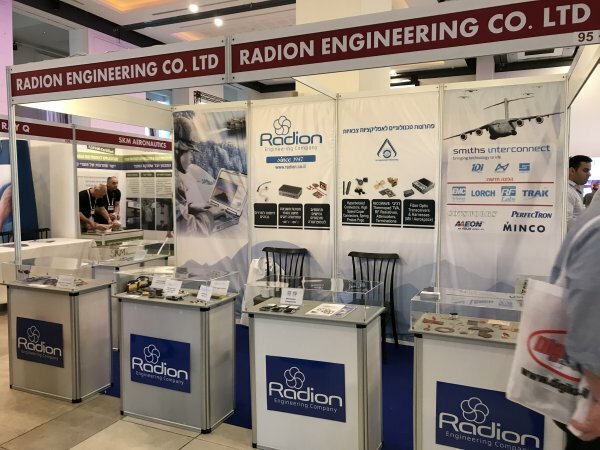 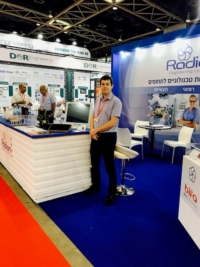 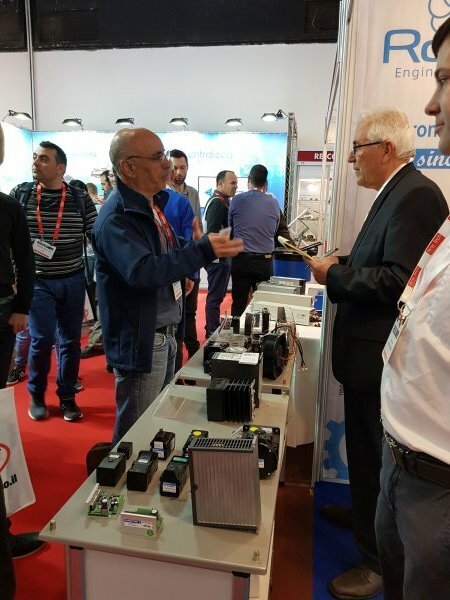 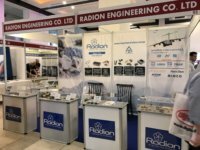 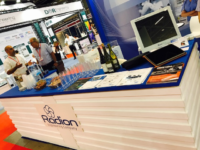 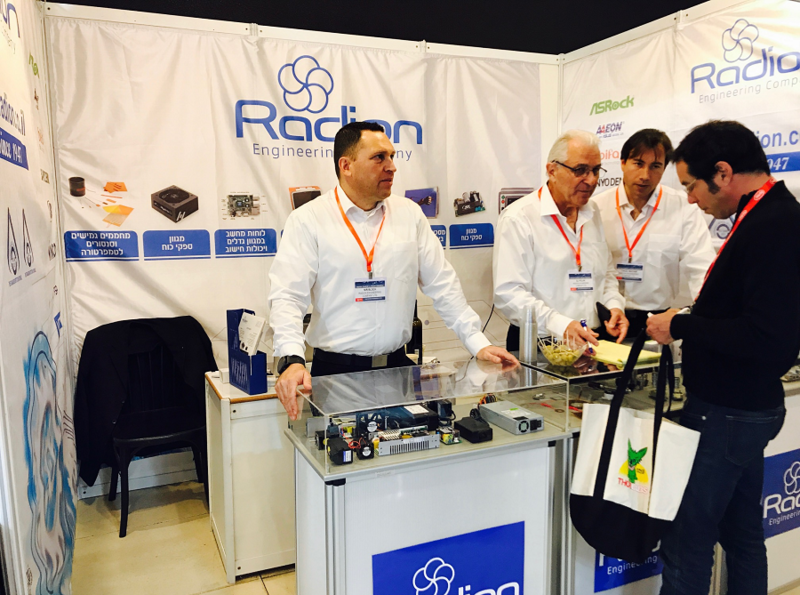 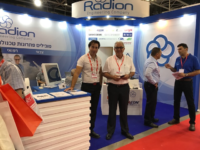 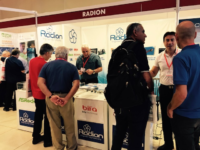 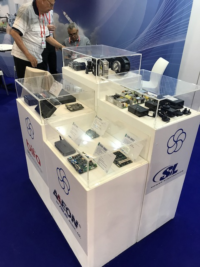 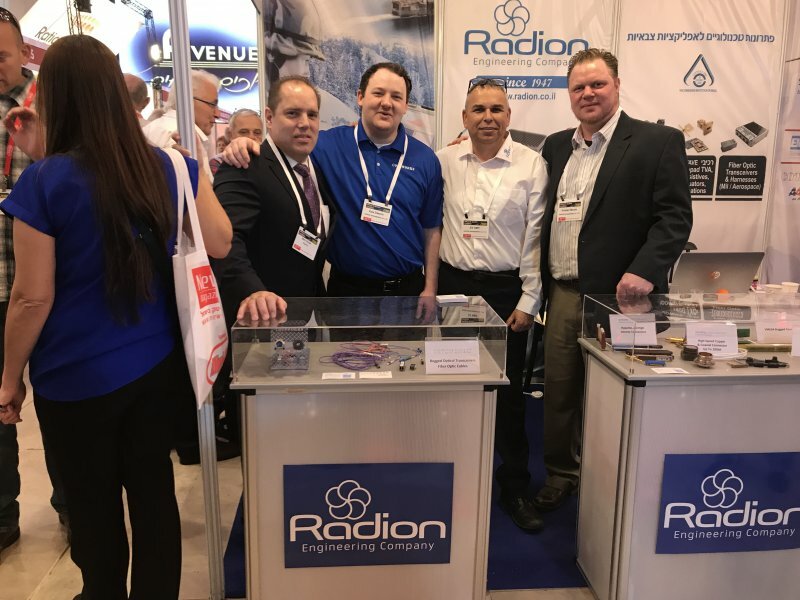 Radion Engineering co.ltd was established in February 1947 – before the establishment of the State of Israel – as a representatives company, representing foreign suppliers in Israel. 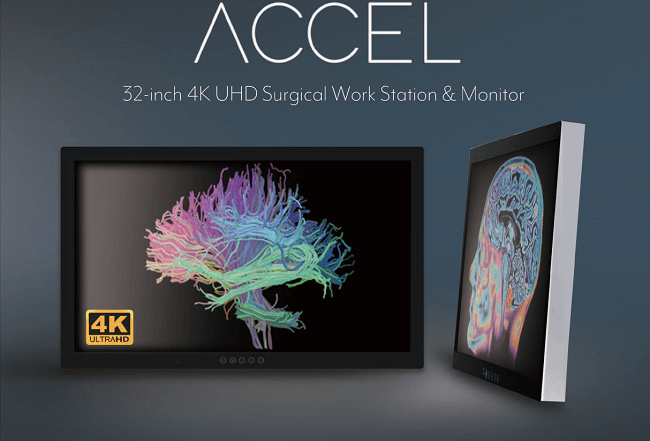 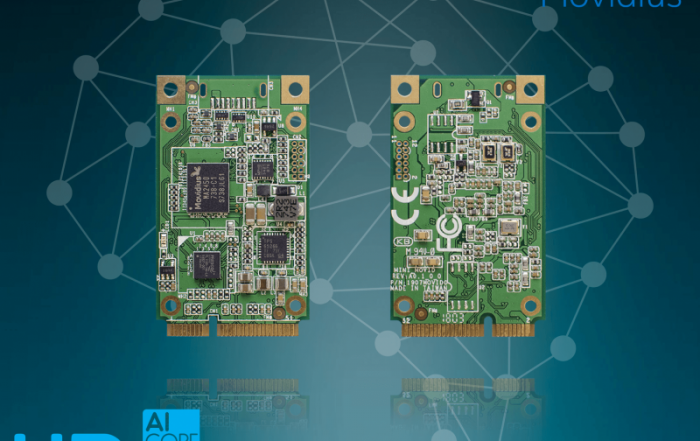 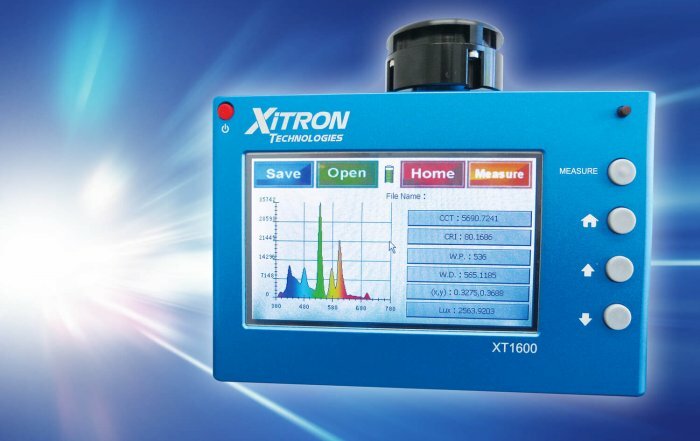 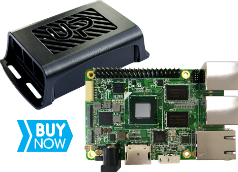 We supply complete technical solutions and systems for variety of applications and expertise in electronic components, subsystems and embedded computing system integration. 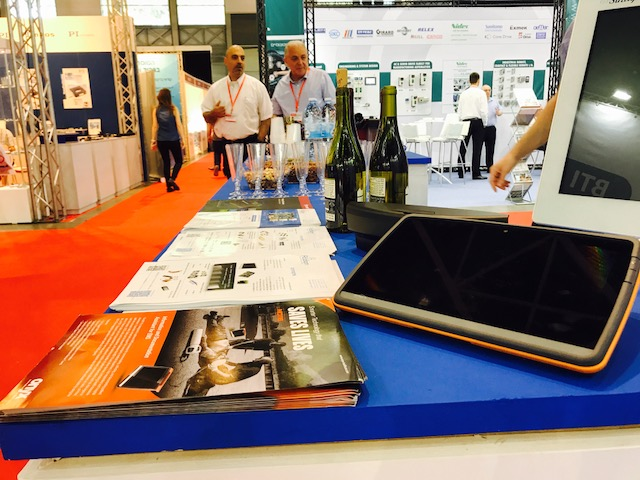 The company’s strategy – always aims to be the best in its seemingly diversified fields and to synergize between them. 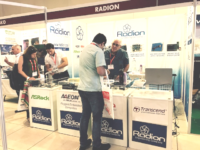 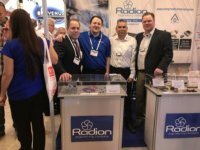 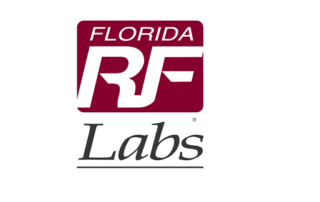 Radion has a dedicated, hard-working and talented staff consisting of sales engineers, technicians and back office staff. 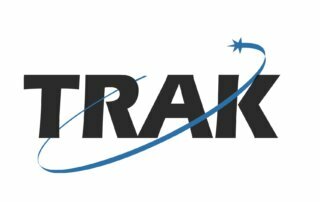 Presently the total staff is 60 people. 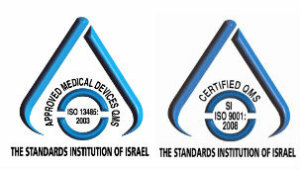 ISO 9002: Radion is ISO 9002 and ISO 13485 certified.